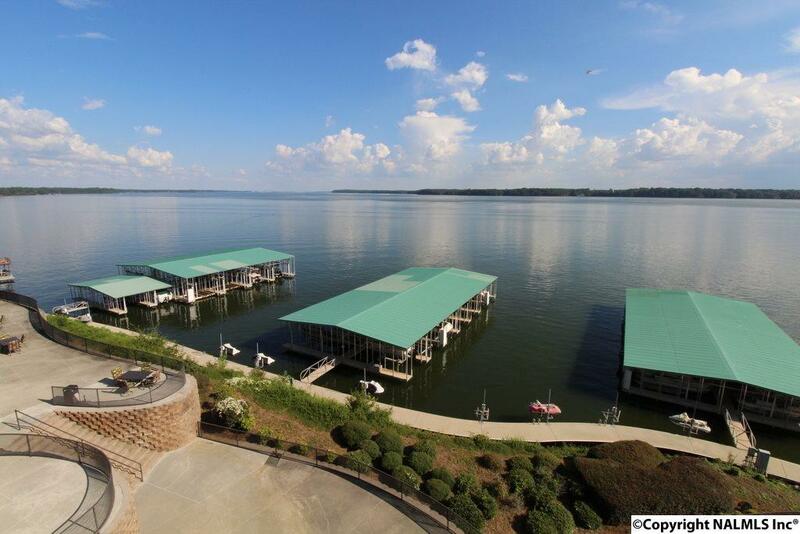 BEAUTIFUL REMODELED CONDO ON THE TENNESSEE RIVER !! Large 1731 sq. 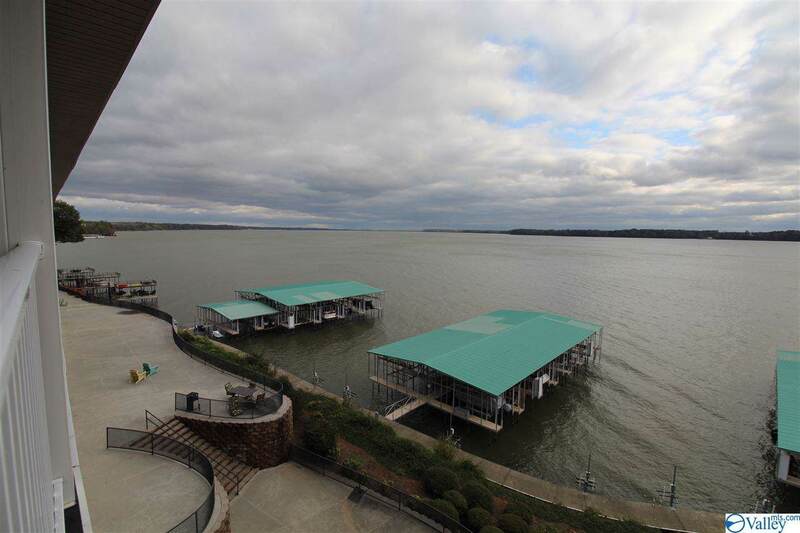 ft. 3 bedroom, 3 full bath home with breath taking views of the river,,,, Remodeled less than 3 years ago, new paint, new crown molding, new light fixtures, new tile floors, new A/C system and much more!!! Over sized family room, nice kitchen with Granite and wet bar w/ice machine, large Isolated master with walk-in closet and separate shower...BEAUTIFUL HOME!!! 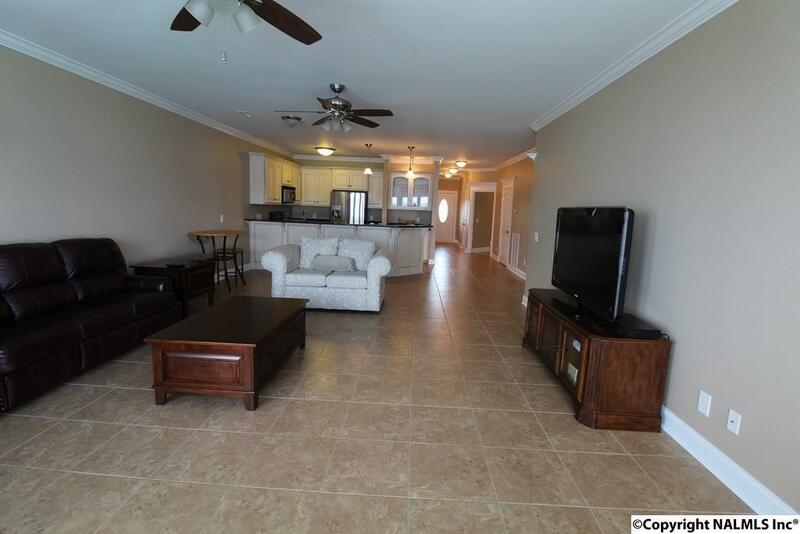 Large deck area and pool, tavern room and access to over 6000 Sq. 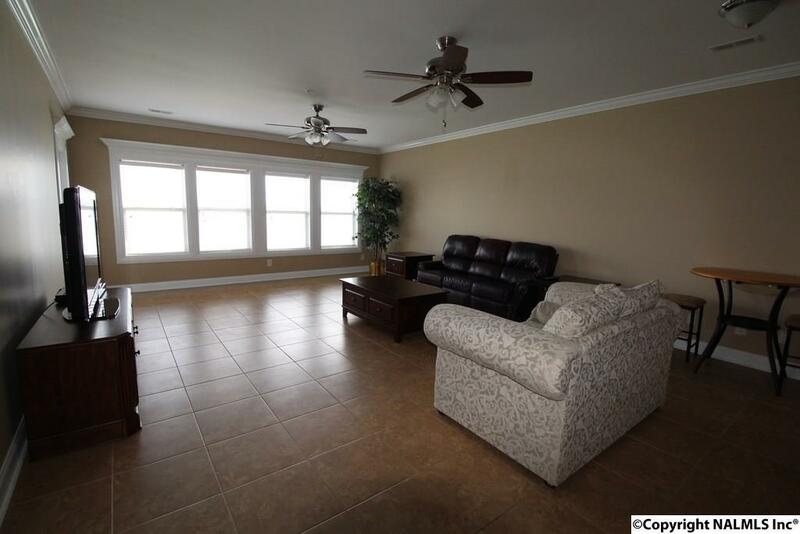 Ft. of Media room, Conference room and Work out rooms...also a basement area to park your golf cart and storm shelter and a boat slip is included !!! Listing provided courtesy of Remax Valley.